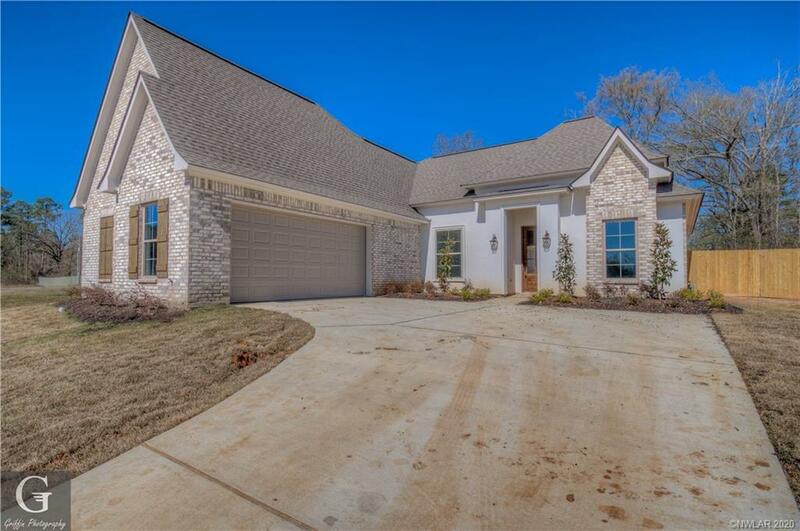 Don’t miss the chance to make this BRAND NEW construction home in the gated Lakeside on Long Lake yours! This 4 Bedroom, 3 full bath home has 2,356 sq ft with 4 bedrooms down and a 5th bedroom/bonus room and full bath upstairs. 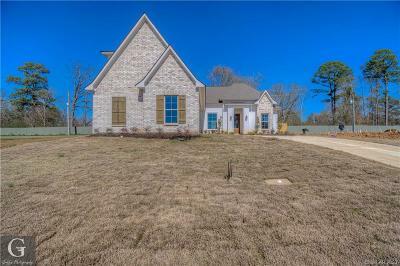 Open floor plan and custom features and finishes throughout. Remote master bedroom with luxurious soaker tub and huge walk in closet. PLUS, perfect outdoor entertaining space with fireplace. Currently under construction with an estimated completion date of August 2019. More details to come!